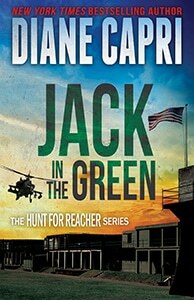 Greed kills unless Investigative Reporter Jess Kimball’s impossible mission to protect crime victims succeeds in this new novel from New York Times and USA Today Bestselling Author Diane Capri. 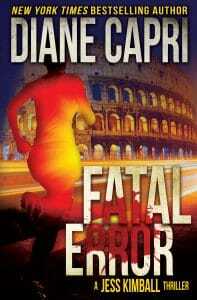 Don’t miss this exciting sequel to Fatal Demand! In Fatal Demand, Jess Kimball and FBI Special Agent Henry Morris worked furiously to stop a spree killer. But one last victim remains, held hostage in Italy. 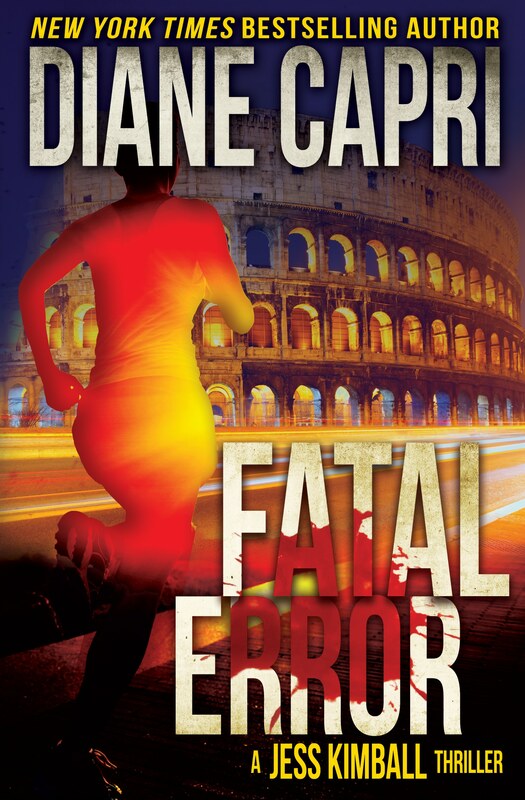 When Jess accidentally thwarts the money for hostage exchange at the Rome airport, she becomes the killer’s number one target. Facing the loss of his entire operation, the last killer will stop at nothing to extract one final payoff. In the final showdown, it’s life or death, and Jess has only one chance — but who will make the fatal error? When her Taboo Magazine assignment reveals a chilling killer from a modern Italian crime family, Jess Kimball speeds to New York City’s JFK airport to catch a flight to Rome where Luigi and Enzo will be forced to choose between death and Jess. Grab your copy of Fatal Error: A Jess Kimball Thriller today and get aboard!